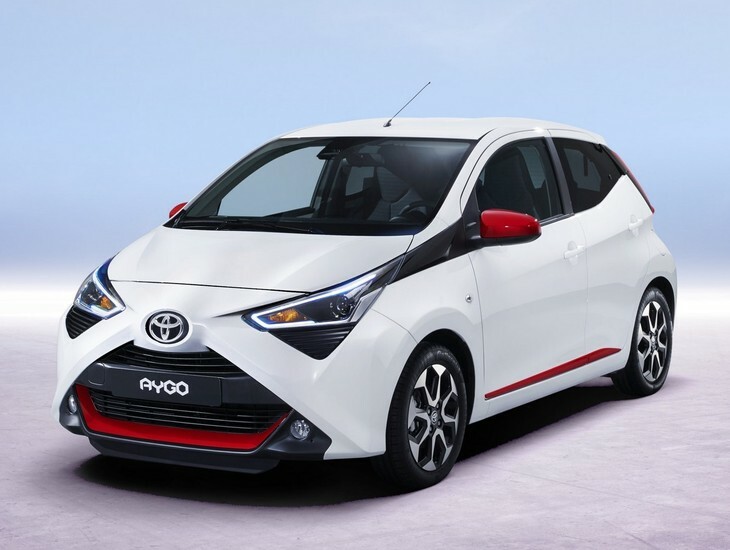 The Toyota Aygo arrived in South Africa in 2015 and has sold relatively well locally. 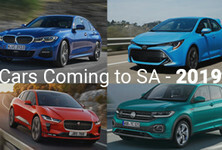 The model has now been updated and is due to make its debut at the upcoming Geneva Motor Show next month. 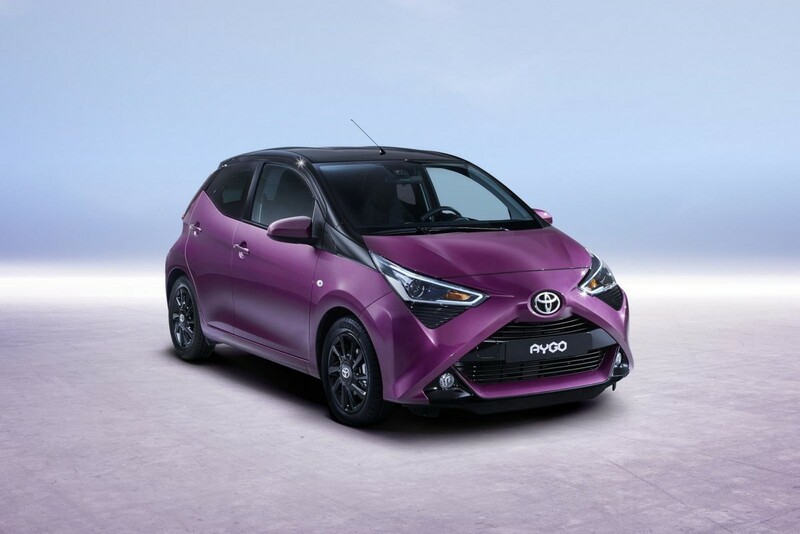 Exterior changes are rather subtle and the facelifted Aygo wears a revised face which notably includes reshaped headlights and recessed accents placed below them to create what Toyota refers to as a “more powerful, three-dimensional architectural element”. The familiar X-motif remains. 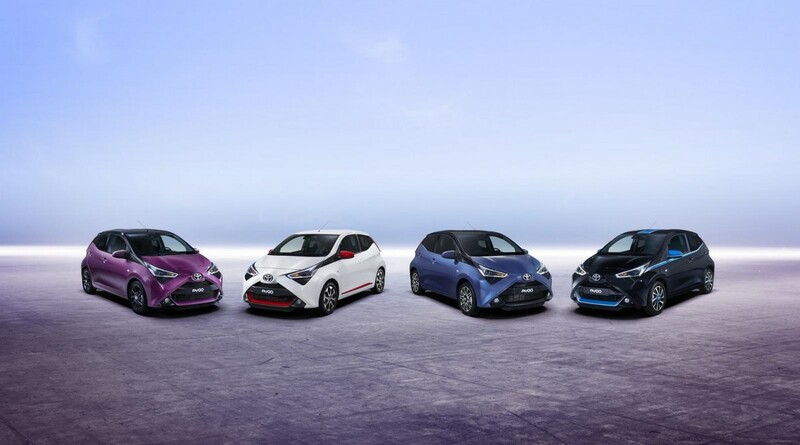 The Aygo also features revised taillights and rides on 15-inch alloy wheels while new exterior colours will be offered such as Blue and Magenta. 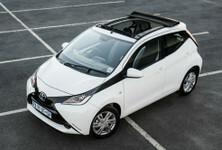 Toyota has not provided photographs of the interior just yet, but the latest Aygo will have a restyled instrument cluster. 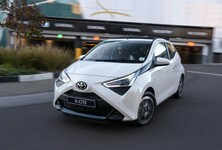 Cloth is the main upholstery used in the Aygo and will be offered in Quartz Grey and Piano Black. 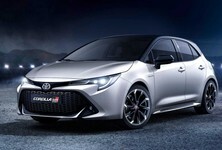 Partial leather seats are offered on higher-spec derivatives and Toyota is expected to offer 2 special edition models too. 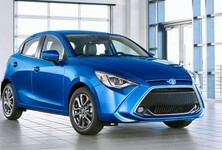 The 7-inch touchscreen infotainment system is still a highlight in the cabin. As for the engine, it too has been upgraded, ever so slightly. 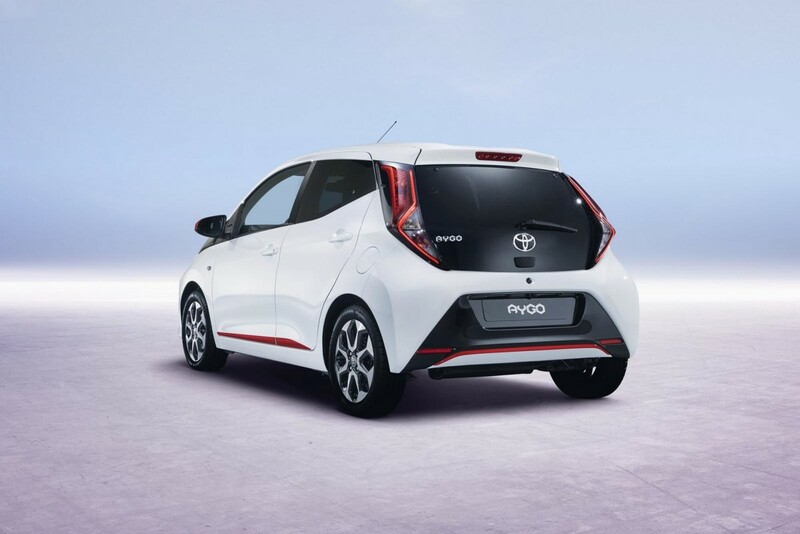 The facelifted Aygo is powered by a 3-cylinder, 1.0-litre petrol engine that now produces 2 kW more power with 53 kW while torque is down by 2 Nm to 93 Nm. Fuel consumption is claimed at 3.9 L/100 km. 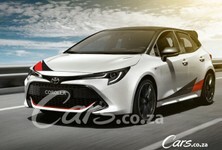 The arrival of the facelifted Aygo in South Africa is expected in the middle (Q2/Q3) of 2018. We will keep you updated as more information becomes available.